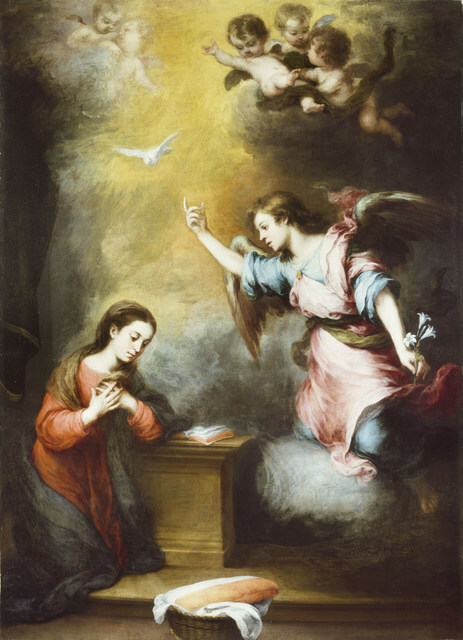 Bartolomé Esteban Murillo was a Spanish 17th century Baroque painter who is remembered for his many religious works. The latest exhibition at Dulwich Picture Gallery explores his friendship with Justino de Neve, canon of Seville cathedral, and how his patronage led to many commissions for Murillo. The exhibition opens in spectacular style with works hung high on the walls looking down on visitors, just as they would have greeted worshippers visiting Seville cathedral. At the end of this walk stands an exceptional painting of the immaculate conception where the virgin is surrounded by dozens of frenetic cherubs - it's breathtaking to behold. 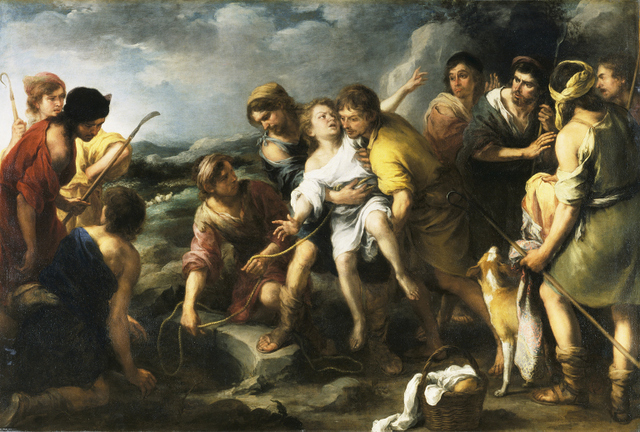 Murillo also created non-religious paintings and many of these works are on display, but they lack the dynamism and emotion that were instilled into his religious commissions. They seem lifeless compared to the meditative calm in the baptism of Christ or the look of anguish on the face of a penitent St. Peter. The last room of the exhibition shows works by artists who tried to copy Murillo's style and these pale imitations highlight how impressive the real thing was. 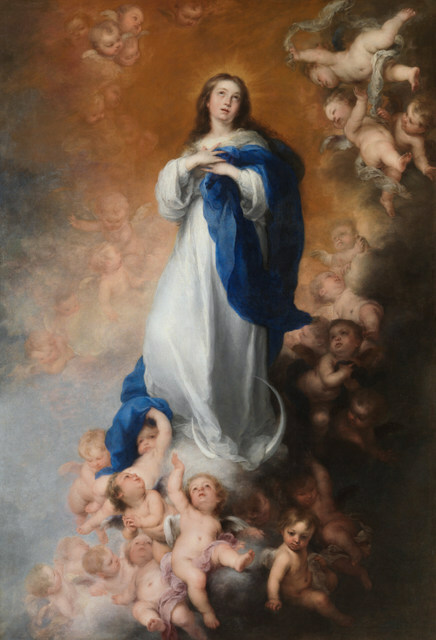 Not all of Murillo's works were great but the Immaculate Conception and the Virgin of the Rosary justify the admission by themselves. 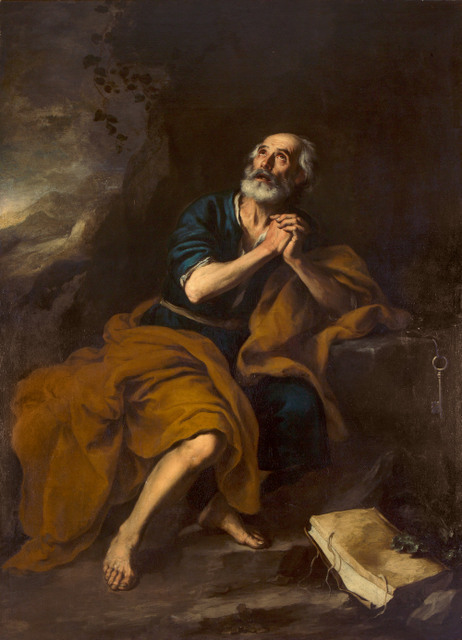 If you fancy a free dose of Murillo then the Wallace Collection is holding an accompanying exhibition that is smaller but hints at the brilliance of Murillo. Many of the works on display are from the artist's workshop or works which are thought to be by him or were credited to him at one point. This exhibition is not as spectacular as the one at Dulwich Picture Gallery but it does have the Annunciation, which is just as emotionally charged as the best paintings in its sister exhibition. 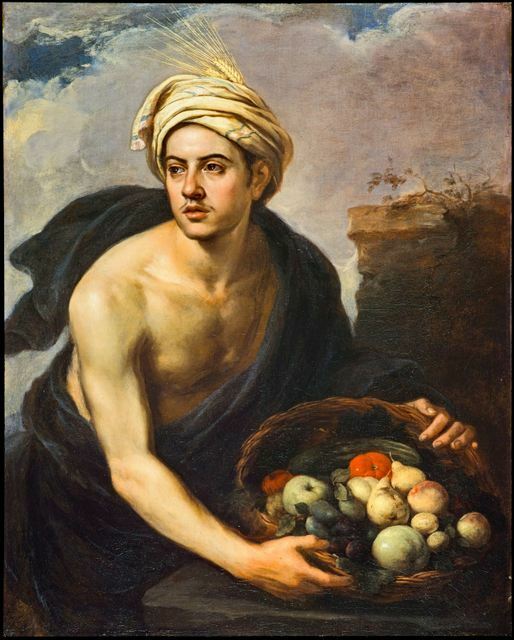 Murillo & Justino de Neve: The Art of Friendship is on at Dulwich Picture Gallery, Gallery Road, SE21 7AD until 19 May. Tickets are £10 for adults, concessions available and grants access to the exhibition and the permanent collection. 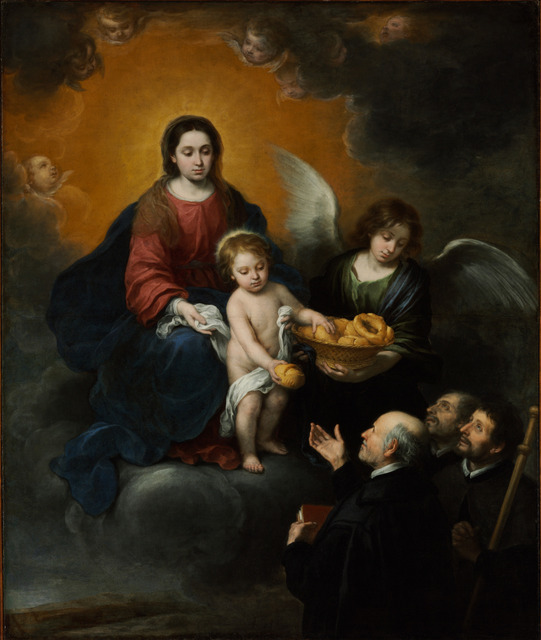 Murillo at the Wallace Collection: Painting of the Spanish Golden Age is on at the Wallace Collection, Hertford House, Manchester Square, W1U 3BN until 12 May. Admission is free.